Our masterclasses have been crafted from ground up and they cut across different spectrums. From Business to Charity, Leadership and more. Our versatile courses will help you develop the right mind-set, improve your knowledge, enhance your day-to-day interactions and more. Our tailor-made trainings are created with you in mind. From personal development to discovering and maximazing your potentials. With the Laughing Women Academy Mentoring Program, one size doesn't fit all. Our approach and delivery is completly customised to you. The Coaching we offer are delivered in practical ways. Whether you are an individual, a business executive or a team - we are here for you. Discovering & Maximising Your Potentials. Do I have to do assessments or exercises? Yes. 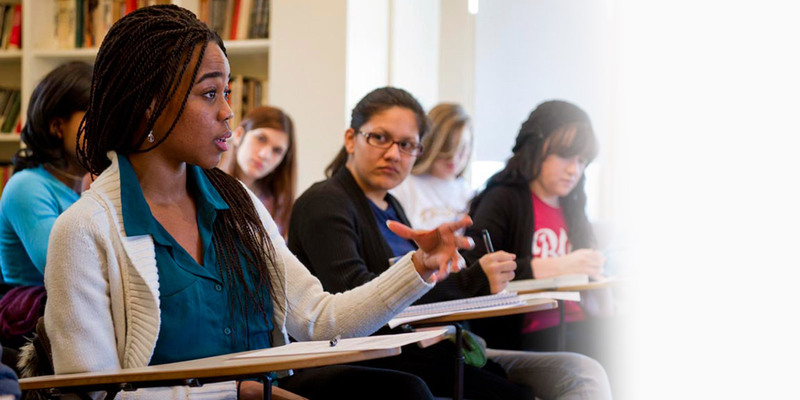 Assessment in courses forms the basis for calculating final marks and grades for students. Assessment typically consists of essays, assignments, practicals, examinations and other types of assessment. Assessment items, their weighting and requirements vary depending on the individual course. How do I enrol on a course and what happens next? You can explore courses available by subject area on our website, find further course information and book your place online. Once enrolled, we will acknowledge your application and along with the next steps and login details. What’s the benefit of taking a Laughing Women Academy course? 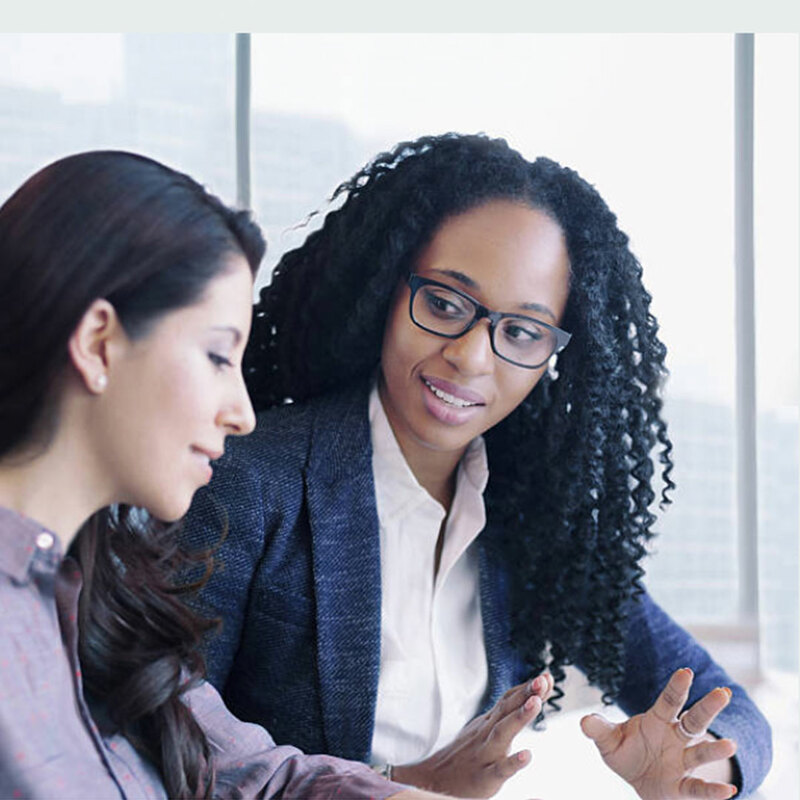 Courses in areas of self-development, such as leadership, spiritual empowerment and conflict resolution, can make you the ideal candidate for a higher role in your workplace, enhance your business and improve your relationships. Skills such as these are easily transferable from workplace to workplace and are a great asset on your resume. Will I be able to ask questions and discuss my specific needs and situation? Yes. Our Courses, Trainings, Mentoring and Coaching are designed to meet individual needs. This is achieved by asking relevant question in other understand your requirements and in-turn meet them. Do you offer business mentoring or coaching? Is there any funding available or a payment plan? We offer both free and paid courses. There’s something for everyone. We currently don’t offer payment plans, our paid courses require a one-off payment. When I decided to develop my communication skills I knew there would be no better place to learn. The Course Director was clear and interesting and I liked her style of teaching. The material we covered was up to date and highly relevant to all areas of life. I also liked how interactive and personal the course was - I felt there was a good focus on each individual attending. I have attended several courses in the past and believe them to be the best in terms of relevancy and content. 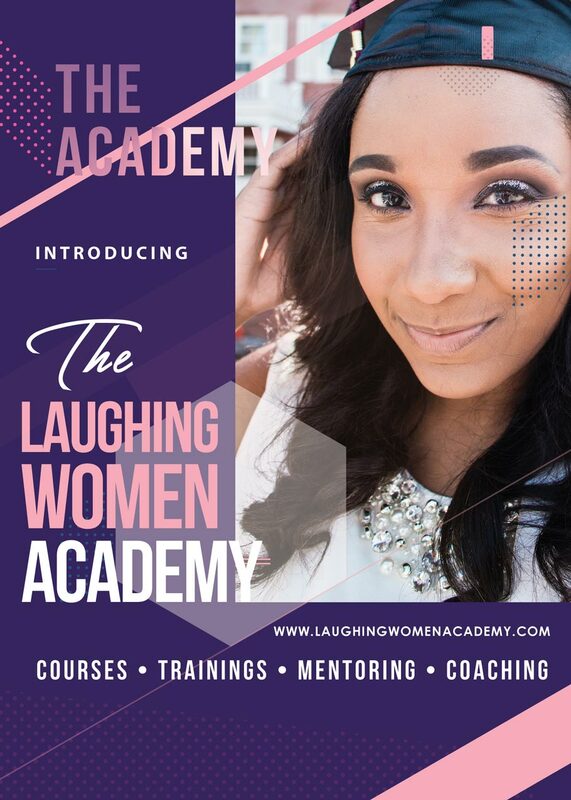 But with Laughing Women Academy Business Masterclass, I completed my course feeling inspired and with valuable new tools and techniques that I can implement into our business and my personal daily life.